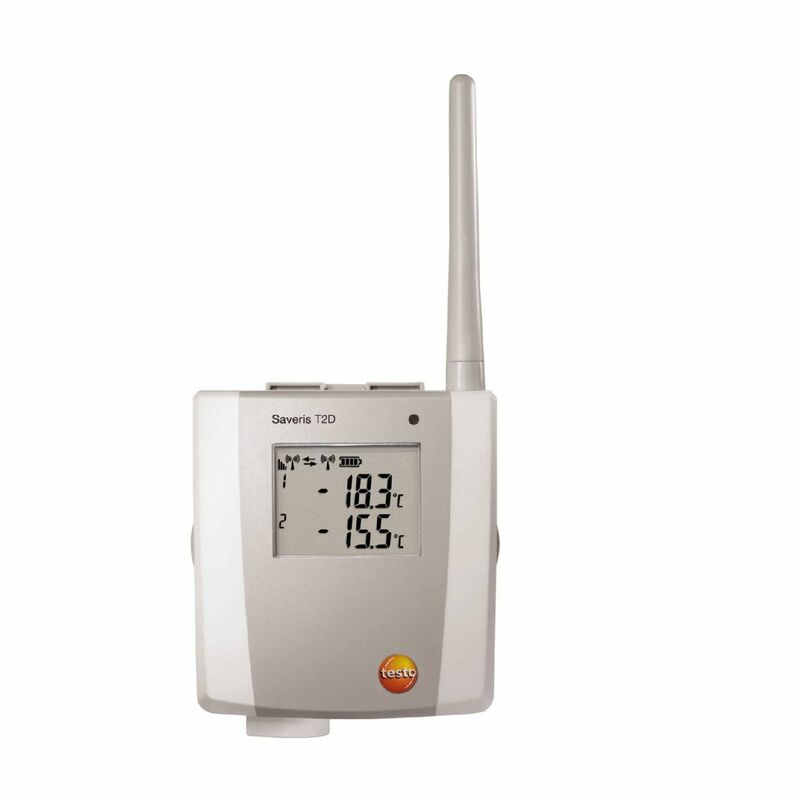 Data loggers e de monitoramento | Instrumentos Testo S.A.
Humidity and temperature monitoring has never been as flexible and safe as it is today. 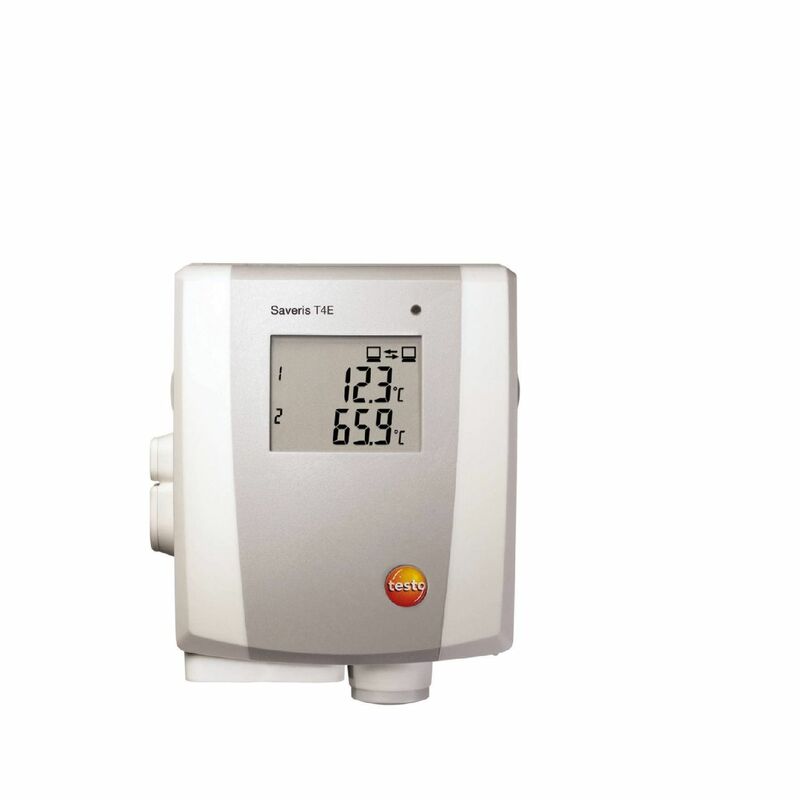 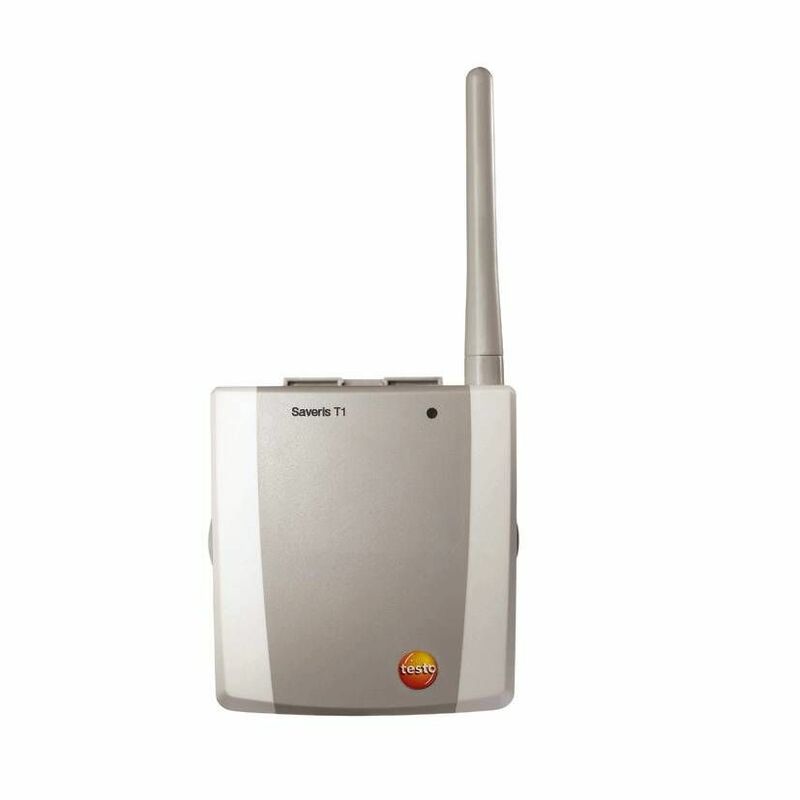 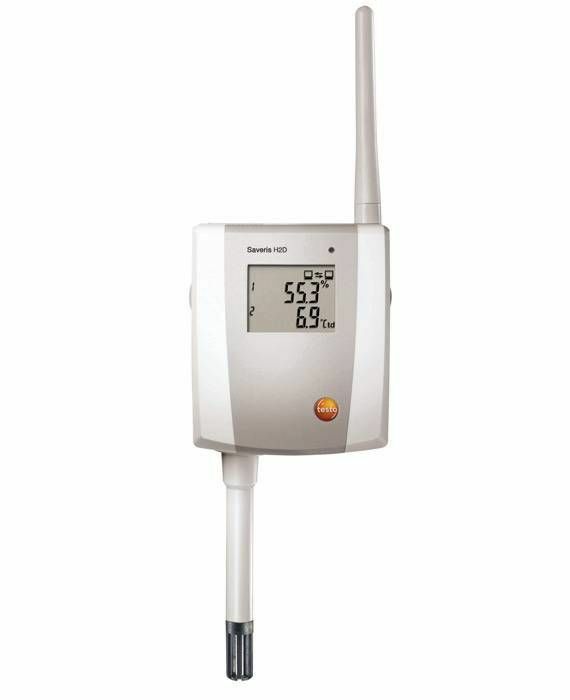 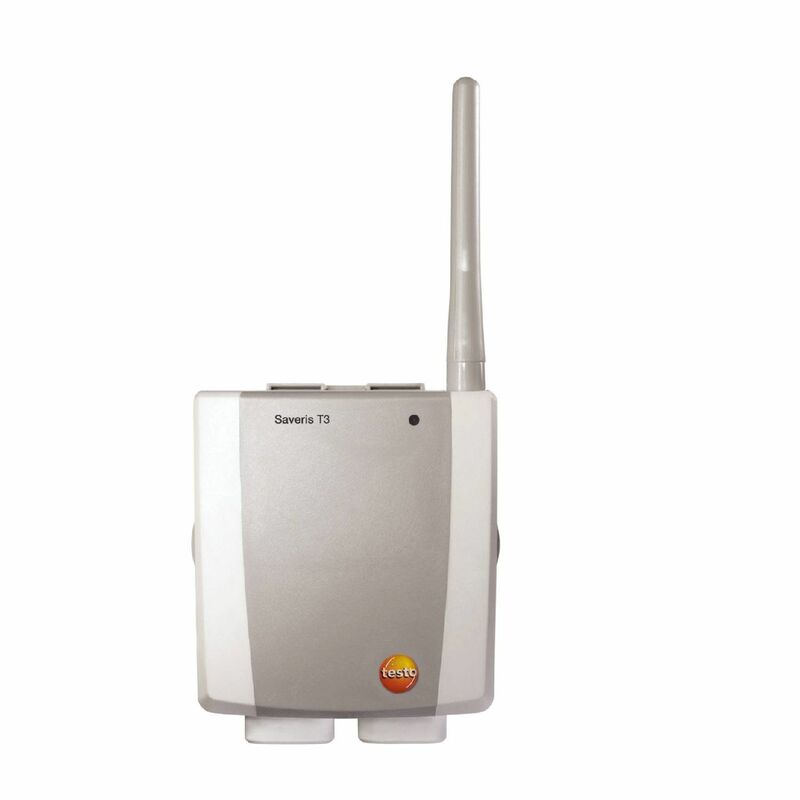 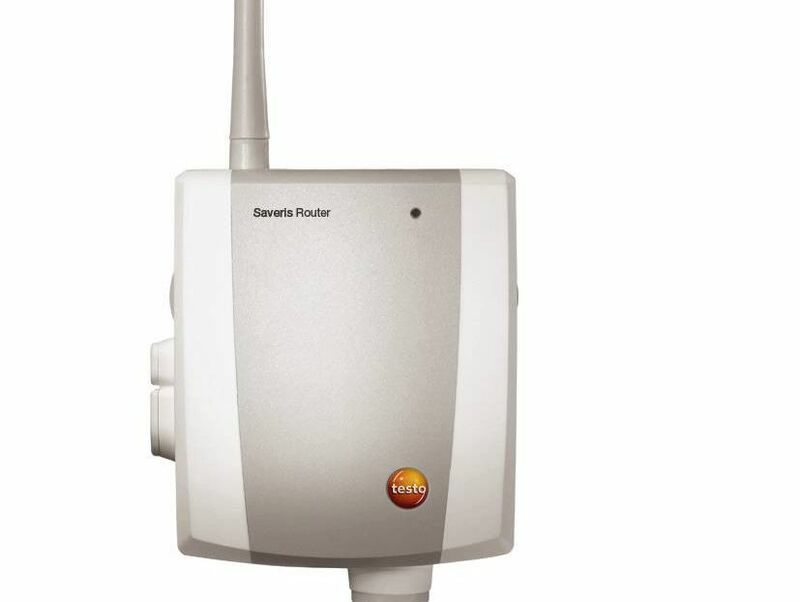 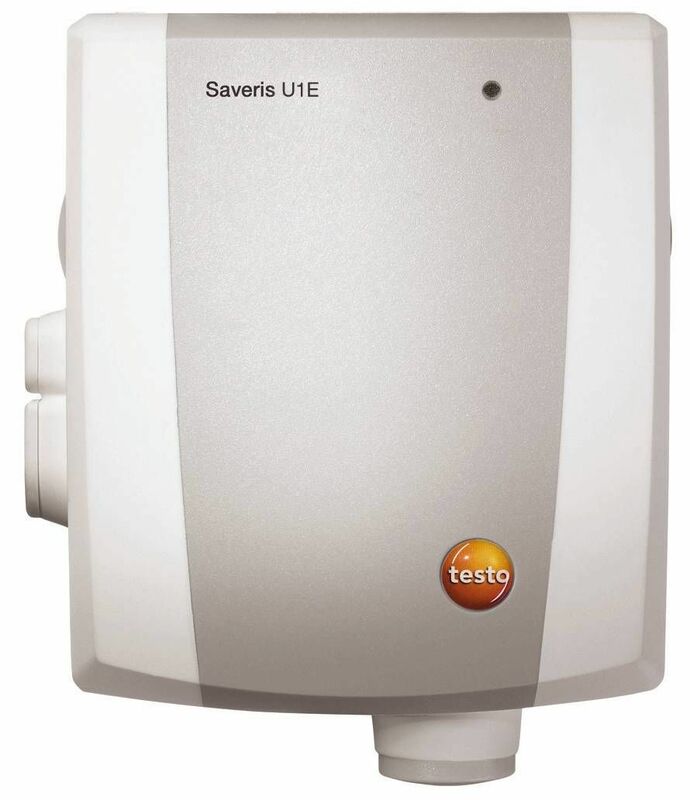 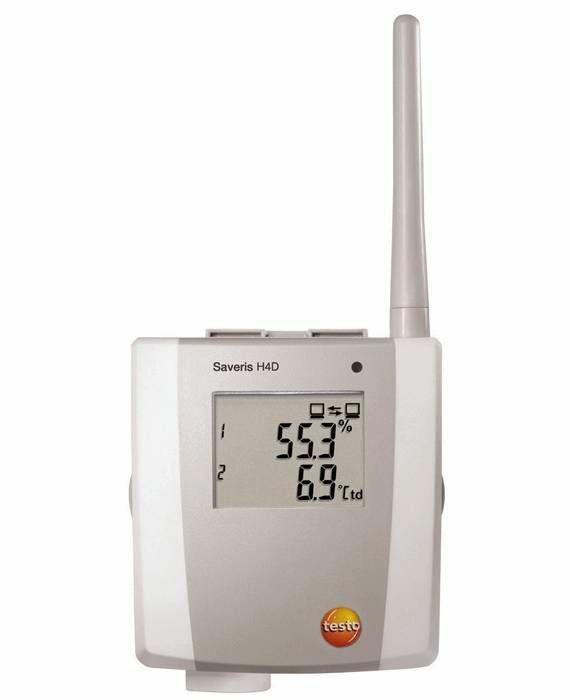 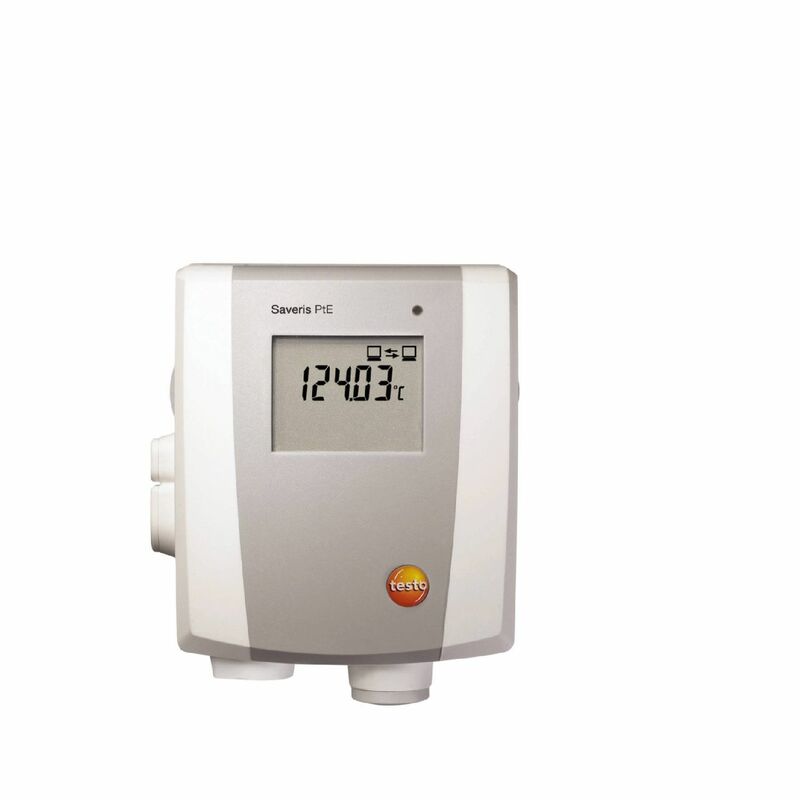 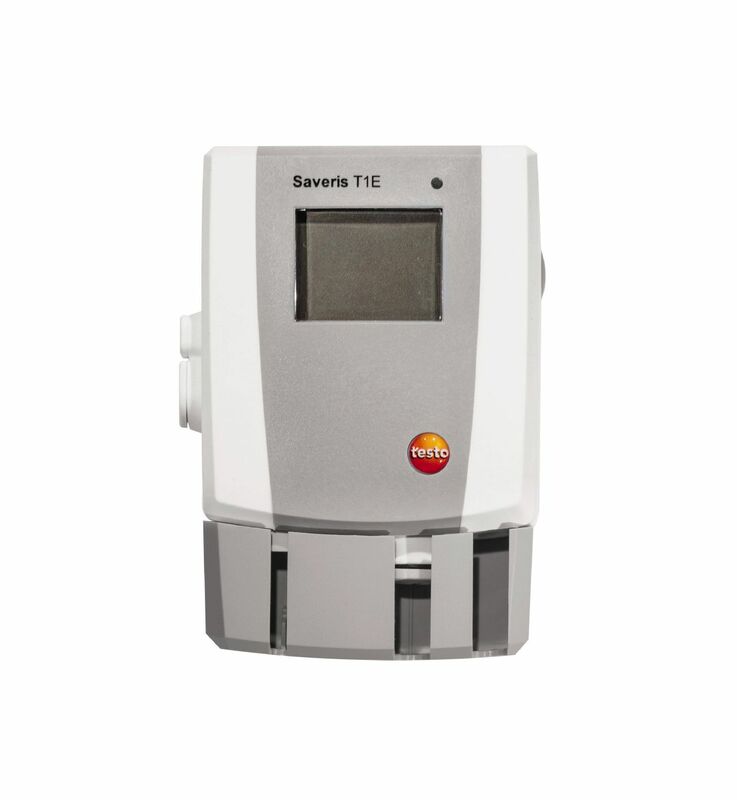 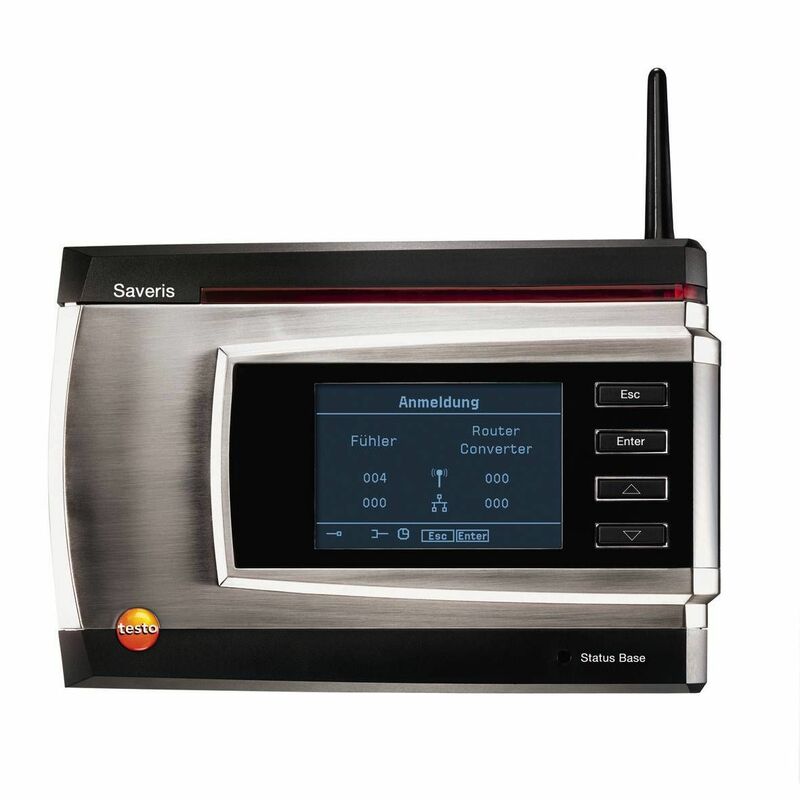 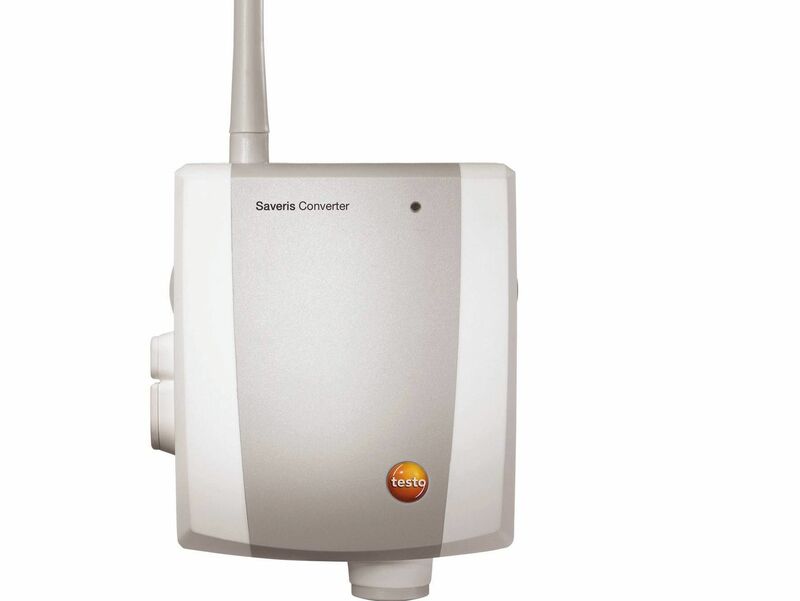 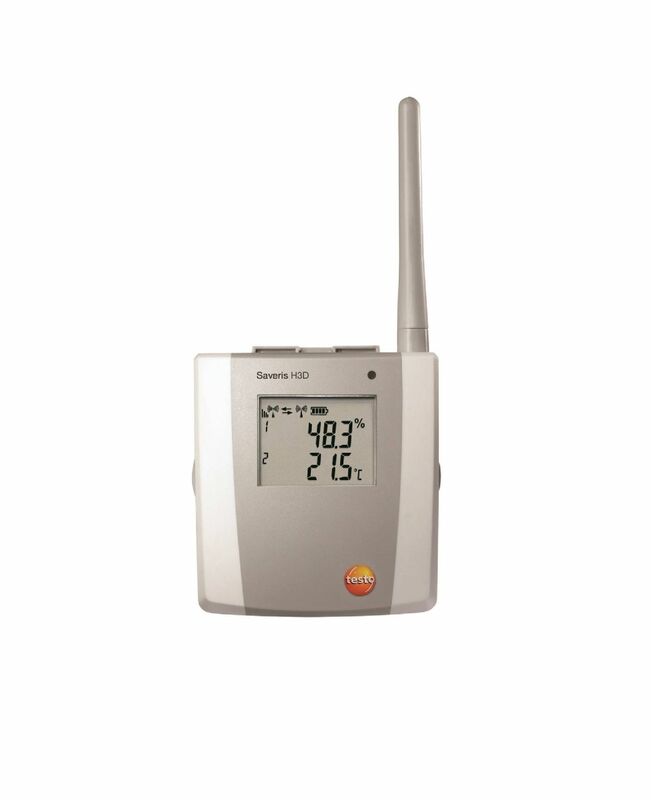 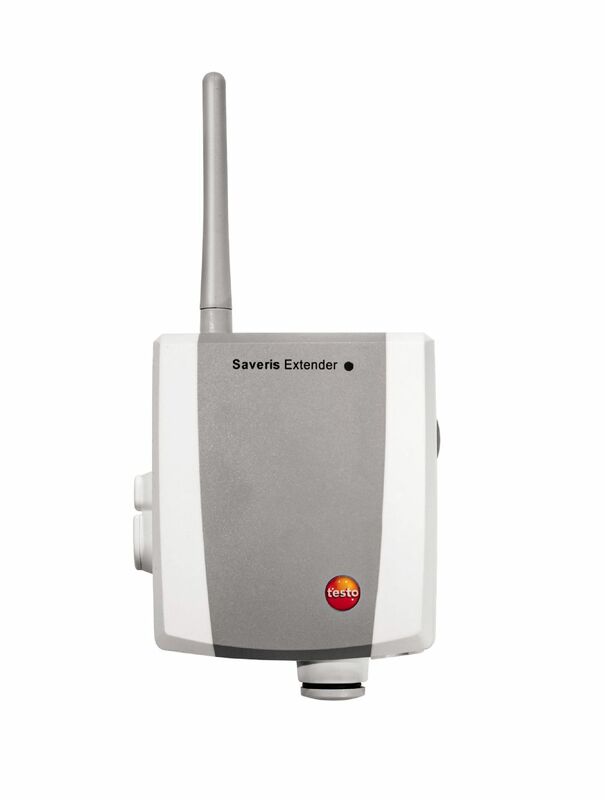 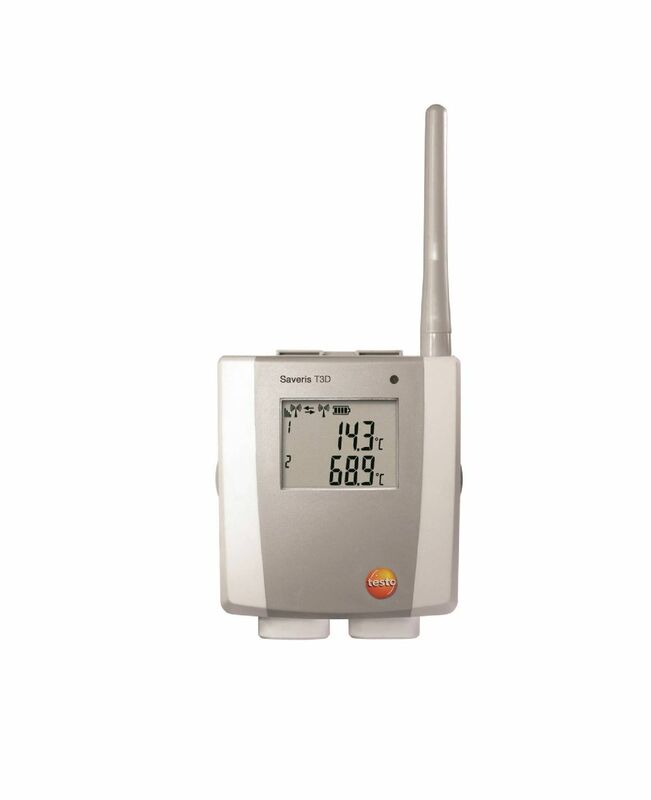 Monitor, backup and document all your products’ humidity and temperature values automatically using just one system: the testo Saveris data logger system. The automated measurement data recording and comprehensive alarm management system, both during transport and when stationary, enable consistent and tamper-proof measurement. Nota: Nestes dados de encomenda não estão incluídos os alimentadores e as antenas com base magnética.